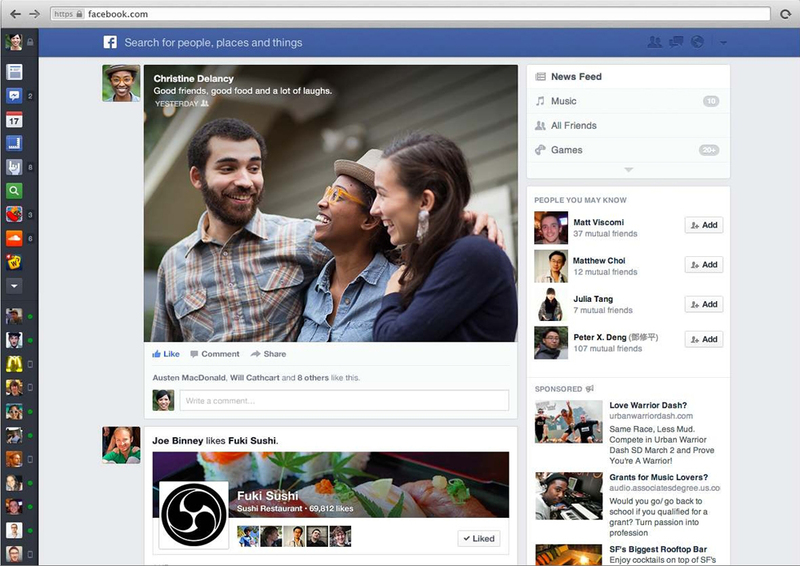 Another Facebook redesign is no doubt going to frustrate people, have brands up in arms and probably throw up some privacy debate too. But Facebook has to iterate and if they didn’t recognise how things have changed, in terms of consumption of content, they risk the irrelevancy slide. They clearly do, as Robyn Morris product designer at Facebook says “The design of News Feed hasn’t changed much since 2006, but the world has,”. “… with videos, people have to press play so there is a higher level of effort required – it’s more effort than viewing a picture. The reward from watching a video needs to be greater.” Paul Adams says. It seems that this move by Facebook will have some challenges for brands, but seem to have welcomed the changes as it seems like it will increase dwell time on Facebook. Users, according to the New York Times, aren’t as happy, with suggestions that Flipboard, already offers a personalized newspaper in which users choose the topics and publications they are interested in. Like it or not, Facebook is a giant and like all changes Facebook has made, we will all have to get our heads around them pretty quickly and find ways to make it work! I just hope it puts a stop to all the Like and Share to win rubbish I see on my news feed all the time! When an apology is not an apology! When its from Paddy Power! 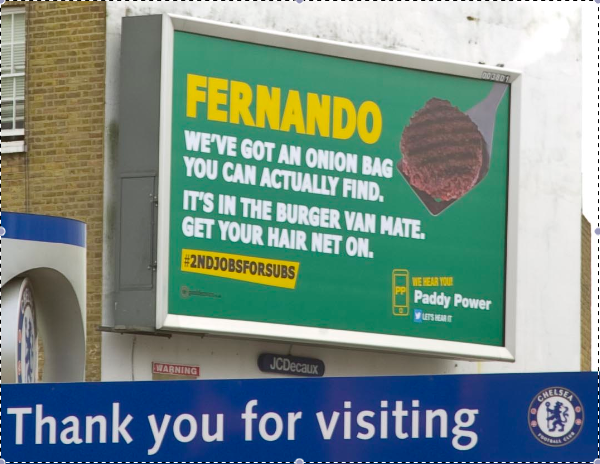 I read in Overthrow that Paddy Power turn ads around in 48 hours and gives their legal team about 1 hour with their creative and the brief isn’t – whats wrong – its – how do we make this happen. 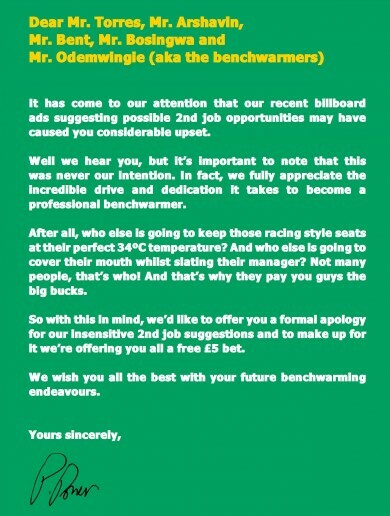 They do look at pushing things, they want things that entertain them, if it feels like its a Paddy Power way, they go with it.